Vu has brought next generation Vu Pixelight TV range and new Vu UltraSmart televisions in different screen sizes. Vu today launched another range of Premium Android TVs starting at Rs 14,500 in India. This comes right after Vu’s last month launched Premium Android 4K TV lineup for online at Flipkart. 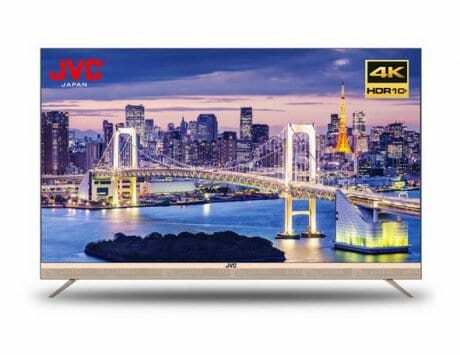 Now the company has brought next generation Vu Pixelight TV range and new Vu UltraSmart televisions for the consumers in the country. It brings Vu VOD Upscaler Technology, VOD picture and improved sound quality in all new range of televisions. 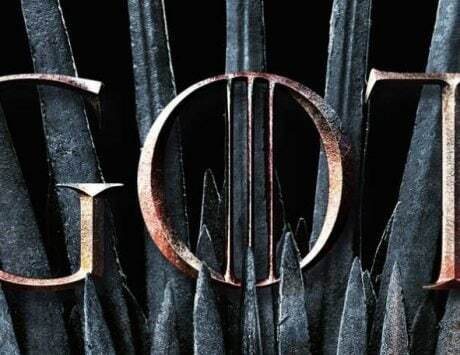 The company has developed its proprietary upscaling technology that combines multiple advanced machine learning algorithms working in parallel with DSP (digital signal processor) to provide the best video/audio playback for VOD content, reads press statement. 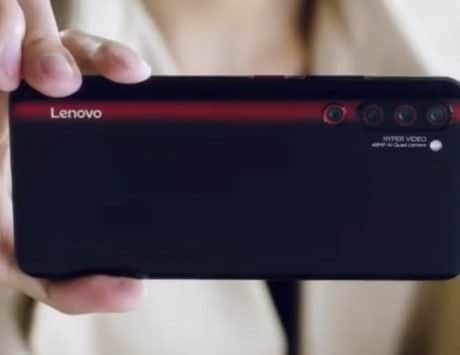 “The revolutionary VOD Upscaler technology has been in development for more than 3 years, with 107 man years of engineering effort to create it. Vu makes television for the new- age consumer who wants to experience detailed picture quality and sound clarity, beautiful aesthetics and a world of content. Having customer- centric approach has led Vu to the unwavering loyalty of the customers- high net worth individuals and young professionals,” Devita Saraf, Chairman & CEO, Vu. There will be four new Vu Pixelight TVs in the ‘Next Generation’. Consumers will get 43-inch, 50-inch, 55-inch and 65-inch TV options in the new Vu Pixelight TV range. 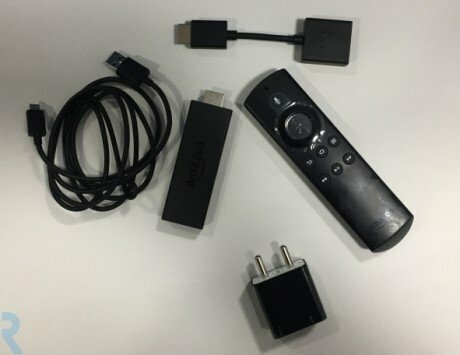 It comes with a Pixelight Remote with 4 Hotkeys to instantly access built in apps like Netflix, Amazon Prime, YouTube, and more. The Vu Pixelight TVs add built-in Dolby Audio and DTS technologies for improved sound experience. 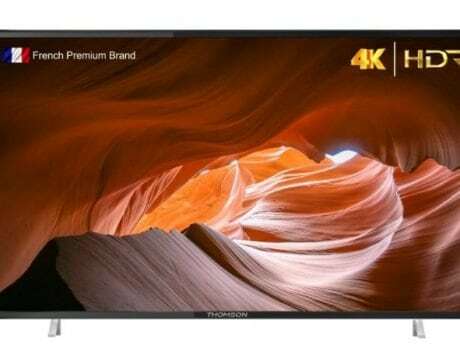 The 43-inch Vu Pixelight TV has been priced at Rs 30,000, where as the 50-inch, 55-inch and 65-inch models are priced at Rs 39,000, Rs 42,000, and Rs 66,000 respectively. 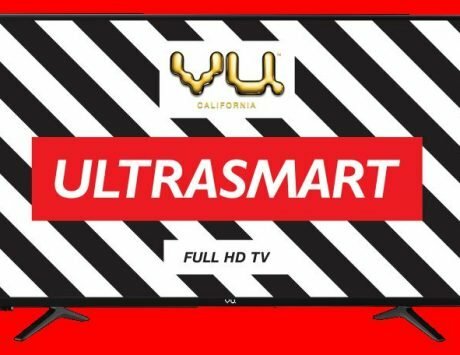 The company has also launched the Vu Ultrasmart Full HD TV range in 32-inch,43-inch and 49-inch display sizes. 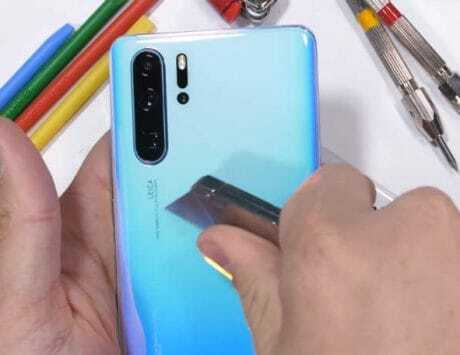 It also comes loaded with licensed Netflix, Prime Video and YouTube apps. Vu has included a ‘High Bright Panel’ and built in Dolby, DBX-TV audio in this range. The 32-inch Vu Ultrasmart Full HD TV comes at Rs 14,500. 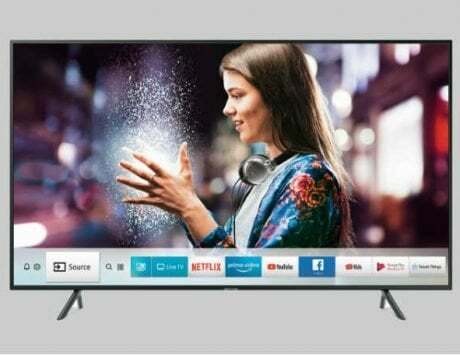 The 40-inch Vu Ultrasmart Full HD TV can be purchased at Rs 21,000 and the 49-inch model at Rs 31,000.